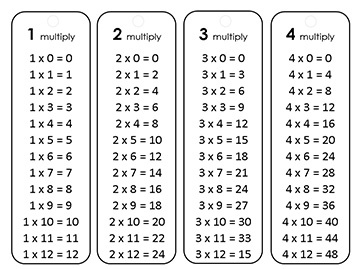 I have had great interest in my addition and subtraction bookmarks and have had requests for some multiplication bookmarks. Here you go! 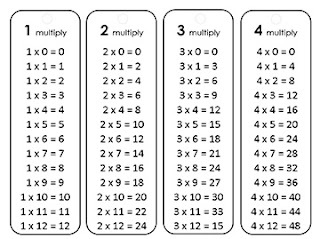 I hope that your students love these as much as the addition and subtraction bookmarks. These go from 1 through 12. This is an idea of what they are like. Wife, mom, sister, daughter. I am not afraid to try anything at least once. Come with me in all of the fun and sometimes frustrating experiences that I go through in trying out new experiences and overcoming many challenges that many of us have to deal with in life.